Here at Joshua James, we love the festive season. This special time of year is one of our favourites as our store fills with new collections of designer jewellery in time for Christmas. 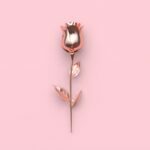 Whether you are looking for gifts for friends, a partner or family members, Joshua James is the place to shop for designer jewellery for the ones you love. One of our latest collections this festive season has been sourced from one of our top designers, Trollbeads. Within the Christmas Trollbeads collection, you will find an array of beautiful beads and jewellery, perfect for gifting to close ones this festive season. Here we have hand picked some of our favourites from the Trollbeads Winter 2016 range. 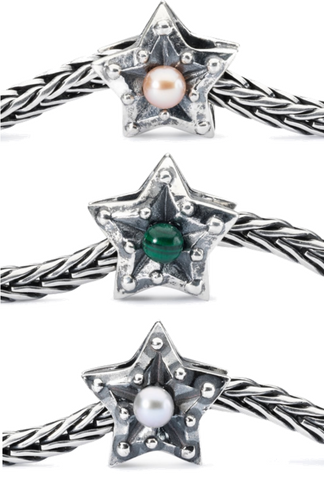 The new Trollbeads Star Beads is a collection of charms relating to the different signs of the Zodiac. 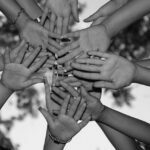 These include the Star Of Wisdom for Cancers, the Star Of Hope Virgos, the Star Of Passion for Pisces and more. Whichever star sign you or your loved one may be, you will find the perfect Trollbeads Star Of charm to match, for the perfect gift this Christmas. If you’re looking for a truly festive set of beads, why not choose one of the Trollbeads glass bead kits? The two sets each feature six different festive theme beads. 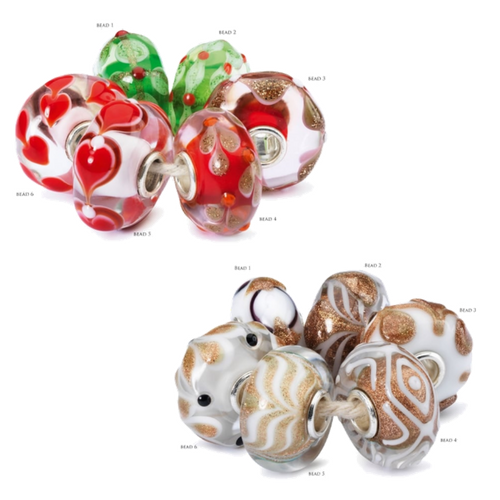 The Trollbeads Wishes and Kisses Glass Bead Kit is a limited edition set of beads, specially designed for the Christmas season and includes festive shades of red, green and gold. We also offer the Trollbeads Winter Wonderland Glass Bead Kit, which includes a set of glamorous white and gold beads, perfect for those who love a little luxury. One of the most symbolic images of Christmas is the bow. Bows signify our love of giving gifts to the ones we care for and the latest Trollbeads collection features plenty of bow themed jewellery for you to gift to someone you love this Christmas. The Trollbeads silver bow ring is the perfect piece of jewellery to offer a friend or relative this festive season. We also feature the Trollbeads Bow Silver Spacer and the Trollbeads Double Bow Silver Bead. If you’re looking for something extra special this Christmas, why not choose from the range of 18ct gold charms from Trollbeads? These stunning gold charms make the perfect gift for someone you love and are available in a number of designs. 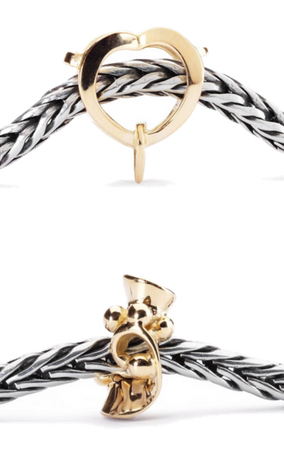 The Trollbeads Family Love 18ct Gold Bead is the perfect gift for a close relative or family member this Christmas. We also feature the Trollbeads Nodes of Joy 18ct Gold Bead, which is ideal for gifting to that special someone in your life.